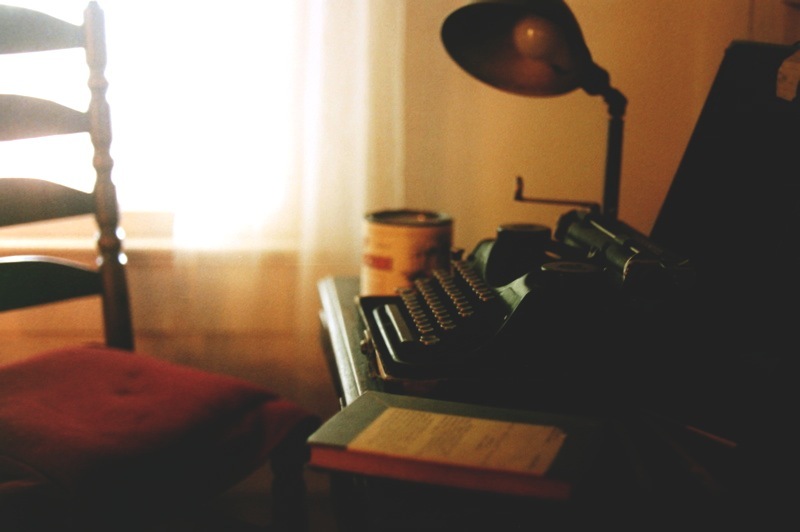 Do you want to hone your creative writing skills? Do you have an unpublished manuscript that you want to polish into perfection? If your answer to both questions is a resounding yes, then you are what the 56th University of the Philippines National Writers Workshop is looking for. Organized by the UP Institute of of Creative Writing, the workshop is considered as the most prestigious of its kind in the country. The workshop panel is often composed of some of the most respected creative writers in the country. Next year's edition of the workshop will be held from March 12 to 19 in Los Banos, Laguna. All chosen participants will be provided with a modest stipend, will be given free hotel accommodation, and will be provided free transportation from UP Diliman to Los Banos and back. 1) Must be a writer in Filipino or English or other Philippine languages. 2) Must have attended at least one creative writing workshop (national/regional, including the UP National Writers Workshops), earned a degree in Creative Writing/Malikhaing Pagsulat or related fields, or won at least one national/international literary award. 3) Must have published at least one book of poetry, fiction, nonfiction, or drama, or have had a full-length play or film produced. 4) must submit a digital file (Times New Roman 12 points, MS Word format, double-spaced) of one original unpublished manuscript of no more than 6,000 words (short story, poem, creative nonfiction, play, or novel excerpt). 5) Submit an essay that will be the basis for a 20-minute oral presentation that the fellow is expected to do during the workshop. 6) Must submit an accomplished application form. Learn more on where you can get the application form here. The workshop panel will include the following: Virgilio S. Almario, Bienvenido Lumbera, Jose Y. Dalisay Jr., Cristina Pantoja Hidalgo, Jun Cruz Reyes, Luna Sicat Cleto, Eugene Y. Evasco, Gemino H. Abad, Charlson Ong, J. Neil Garcia, Victor Emmanuel Carmelo Nadera Jr., Isabelita O. Reyes, and Vladimeir B. Gonzales. For more information about the workshop, please visit the Likhaan website here.